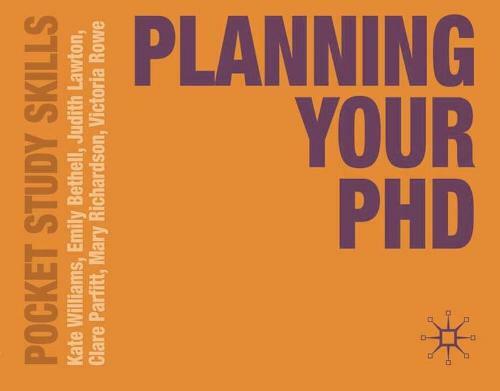 This practical guide is full of advice on how to make the most of the PhD experience. It covers the practicalities of embarking on a PhD and guides students through the process, from selecting a topic and securing finance to writing and publishing their thesis. It also includes a wealth of workshop activities to help students sharpen their focus and clarify their thoughts, and top tips for further development. This is an essential guide for all current and soon-to-be PhD students. It also offers useful guidance for anyone considering pursuing research-based career.